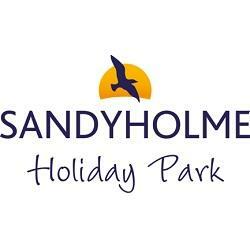 Situated in beautiful countryside close to the villages of Moreton and Owermoigne, Sandyholme Holiday Park is the ideal destination for a family break in Dorset. The park boasts a range of accommodation options, including caravans for hire, safari and bell tents, as well as pitches for touring caravans, motorhomes and tents. The park has an excellent array of facilities to keep the whole family entertained. Children will love the play park, football pitch and lake.